Just a few weeks ago at the Bing Ads Next event David Pann, general manager of the search network, spoke extensively about the company’s technology initiatives. Chiefly, about their work in machine learning, artificial intelligence, and bots. An attendee asked about the Bing “Associate Account Manager in the Box” tool. “Through our bots and artificial intelligence and our machine learning, and through just standard messaging, every customer should get an account manager. It won’t just tell you how you’re doing, but can make recommendations on what you should be doing to get better performance. We’re starting to build that,” Pann told Search Engine Land. The fact of the matter is, automation is rapidly becoming a staple of digital marketing. Perceptions about it are changing and accepting bot technology, powered by machine learning and AI, is the way of the future. “…an algorithm can do A/B testing on thousands of permutations so much faster than individuals. And the problem is not those individuals, it’s not that they’re not capable, it’s just that they don’t have time…I think people are realizing there’s so much to do and some of this is so labor intensive,” Pann explained. 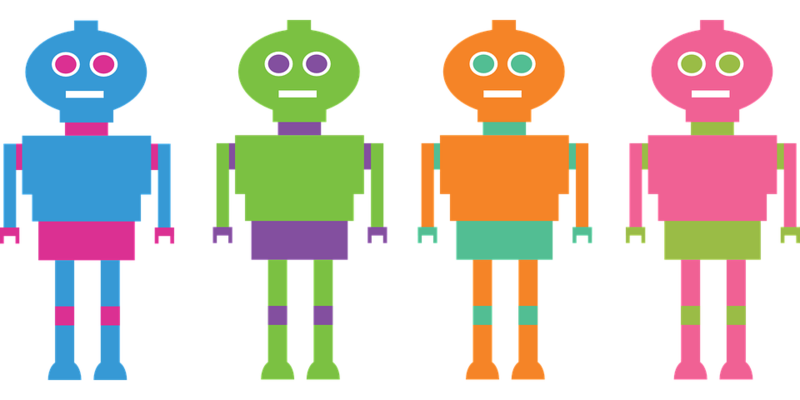 There’s no question companies are moving forward with bots, though these remain in their infancy. Recently, Bing and Google increased their sitemap file limit size. The search engine also expanded its text ads globally in October. Thanks for taking a few moments of your time to read this; if you like this information, please share it with your friends!